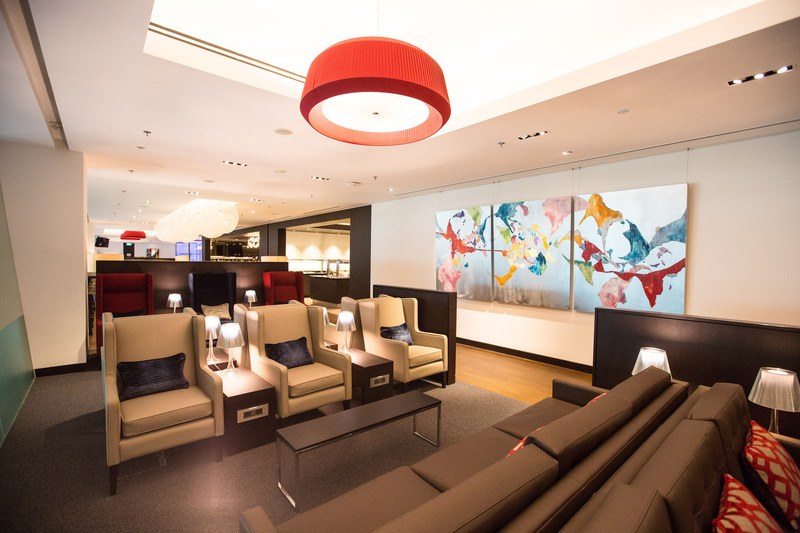 Changi Singapore has just welcomed a new lounge courtesy of design studio Graven. 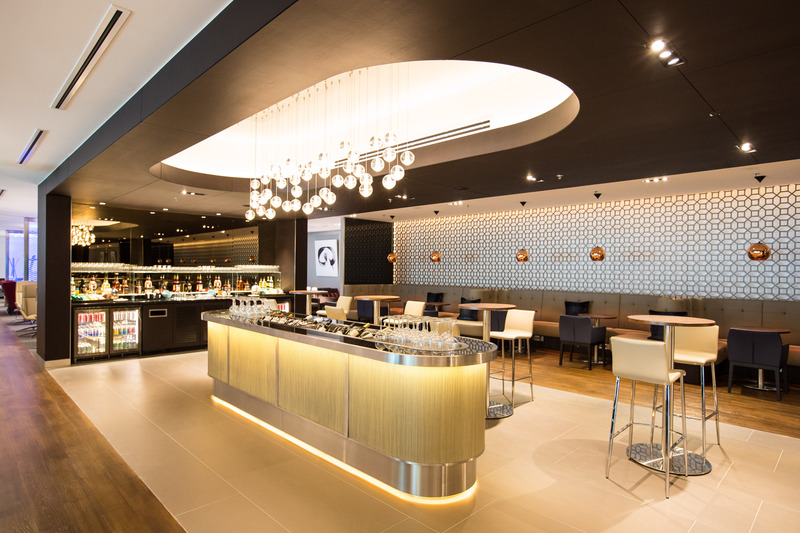 Housing the Concorde Lounge put together by Honour Branding that we covered earlier this month, this opening marks the eighth Lounge that Graven has designed for British Airways, in locations ranging from Edinburgh to Washington Dulles. Ross Hunter, Director at Graven said: “BA is one of the world’s great brands and our challenge was to make sure that the lounges were accurate expressions of the company’s brand values.” To do that Graven developed the BA Galleries Lounges Brand Manual, laying out a structured yet flexible approach covering operations as well as products and finishes to be used. 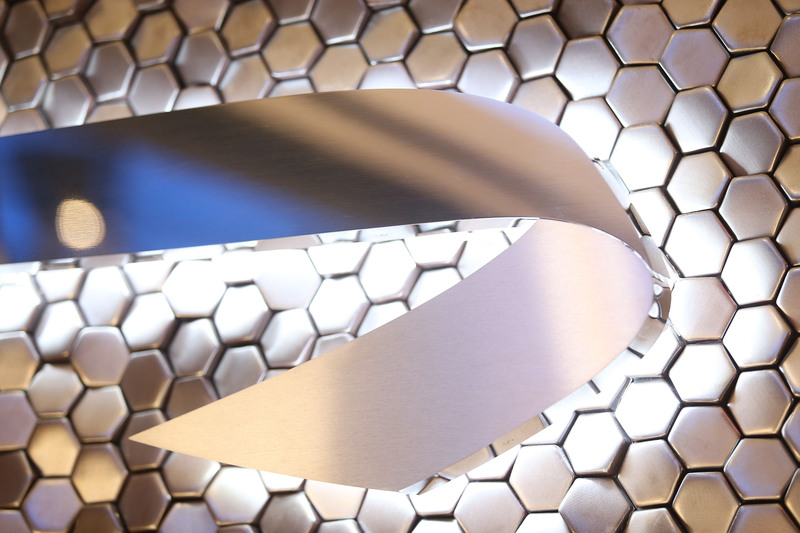 “Our experience in brand modelling for complex clients helped us connect our client’s broad brand values and vision to the specific physical and tangible details of the lounge environments.” he added. 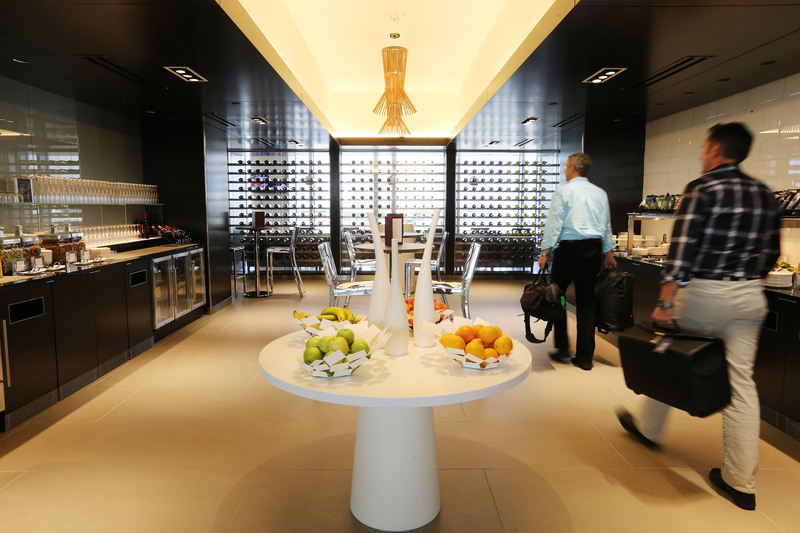 The lounge has been specifically designed to suit the time of day BA’s departures leave from Singapore. 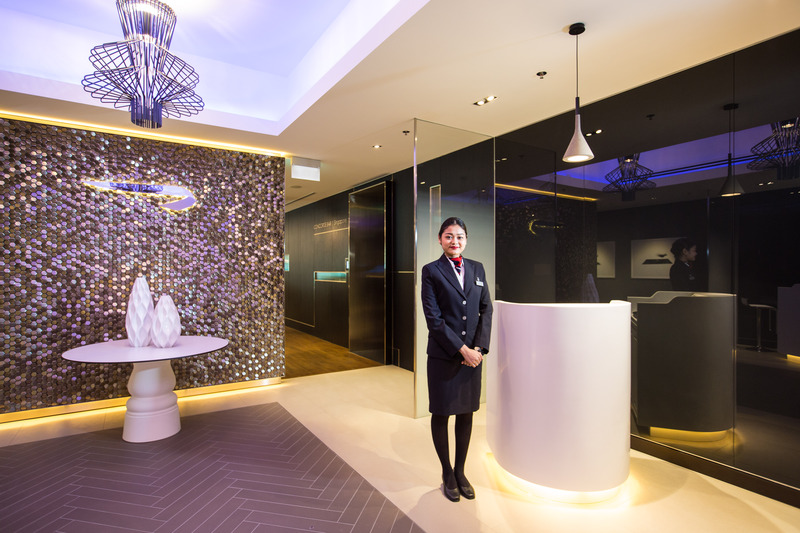 Graven wanted to create a welcoming premium lounge with the ultimate customer experience offer to support the lounge’s evening passengers. The iconic island mesh bar was created as a centrepiece, with feature lighting above to create some drama. Framing this is luxurious bespoke banquette seating giving customers an opportunity to socialise or relax and unwind into the late evening. The pattern of the bespoke screens to the bar seating area was inspired by local architectural influences and adds a local flavour to the classic BA Galleries brand as well as the unique artwork by up-and-coming Singaporean and British artists which is displayed throughout the lounge. 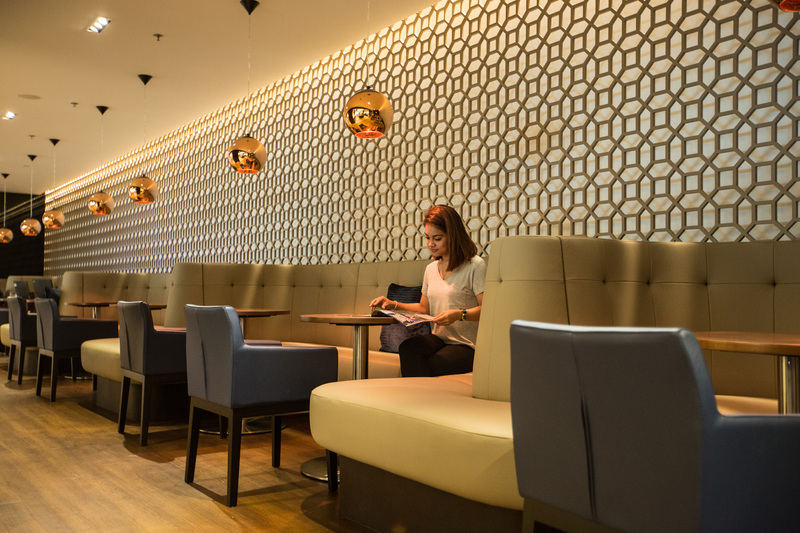 We like the design influences that are apparent in the Changi lounge, and Graven have opted away from the striped flock seating found in BA’s other gallery lounges that we’ve always found at odds with the rest of the British Airways new brand. When will BA finally sort out the shambles and disgrace that are the lounges in Heathrow’s T5? Hoping they realise those are in need of much more than just an updated interior.